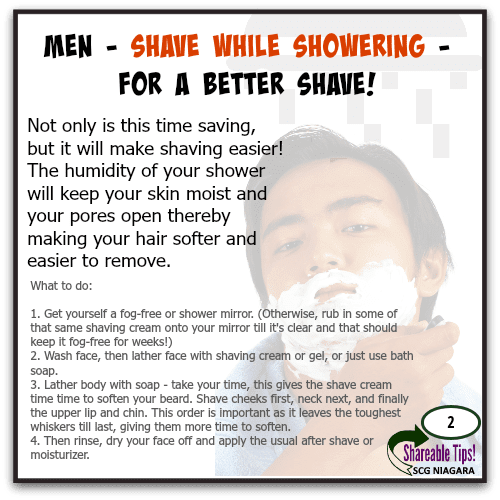 SHAREABLE Tip #2 – MEN – SHAVE IN THE SHOWER! Multi-tasking for men! Men, you know this is true, so why aren’t you doing it? MEN – SHAVE WHILE SHOWERING – FOR A BETTER SHAVE! 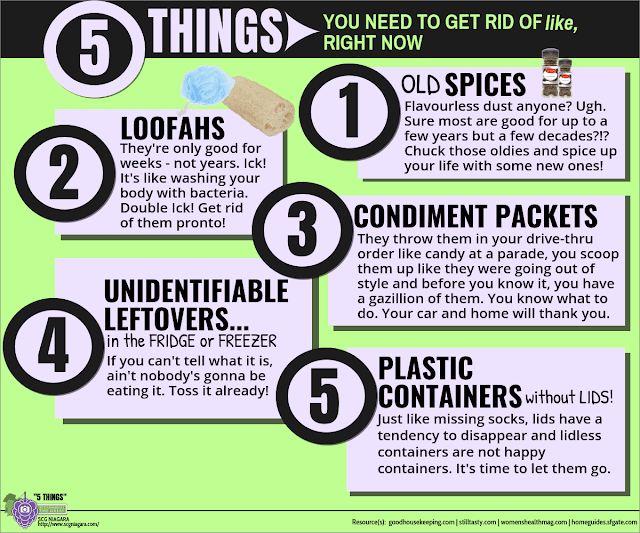 Not only is this time saving, but it will make shaving easier! The humidity of your shower will keep your skin moist and your pores open thereby making your hair softer and easier to remove. Wash face, then lather face with shaving cream or gel, or just use bath soap. Lather body with soap – take your time, this gives the shave cream time time to soften your beard. Shave cheeks first, neck next, and finally the upper lip and chin. This order is important as it leaves the toughest whiskers till last, giving them more time to soften. Then rinse, dry your face off and apply the usual after shave or moisturizer. 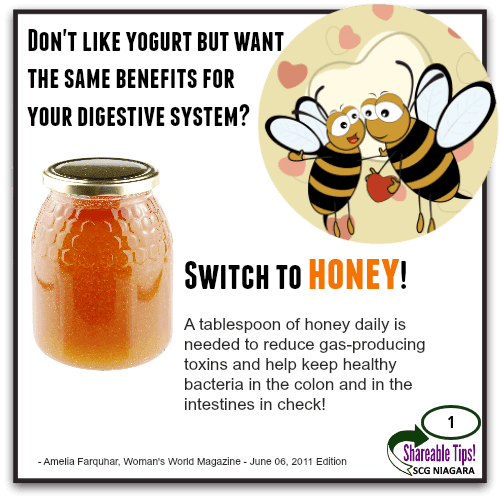 SHAREABLE Tip #1 - HONEY FOR YOUR TUMMY! Don't like yogurt but want the same benefits for your digestive system? SWITCH TO HONEY! DON'T LIKE YOGURT BUT WANT THE SAME BENEFITS FOR YOUR DIGESTIVE SYSTEM? A tablespoon of honey daily is needed to reduce gas-producing toxins and help keep healthy bacteria in the colon and in the intestines in check!